La Paloma Blanca Floral Designs offers flower delivery in Scottsdale, with bouquets designed and arranged just for you. 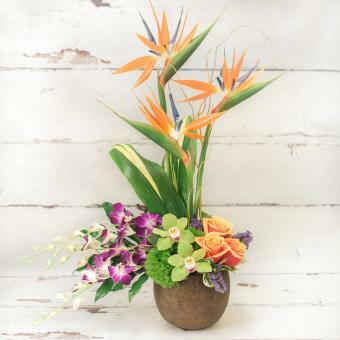 La Paloma Blanca Floral Designs is the premier flower shop for all your Scottsdale flower needs. We make sending flowers fun! Our boutique flower shop is located in the heart of north Scottsdale, AZ. We are the best florist in Scottsdale and carry a wide selection of plants and gift baskets for all occasions. Send flowers in Scottsdale and surrounding areas. 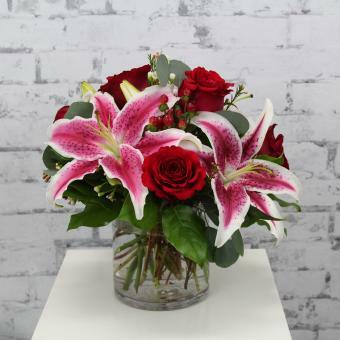 Whether you want to send a thoughtful funeral flower arrangement, anniversary flower arrangement or just a birthday arrangement, your flowers will be hand designed and delivered by expert florist La Paloma Blanca Floral Designs. Funeral arrangements and sympathy arrangements from La Paloma Blanca Floral Designs can be the best way to send your condolences. Our shop will create and deliver in Scottsdale and surrounding areas any beautiful flower arrangement or gift. 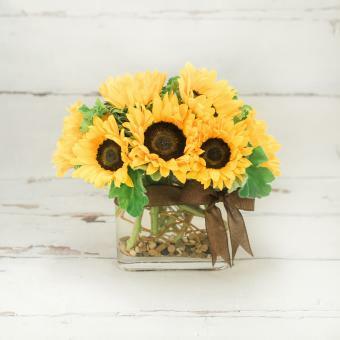 We use only the best flowers and blooms for any occasion, including sympathy flowers. Just give us a call, or use our flower shop website for convenient online ordering and flower delivery in Scottsdale. You don't need to worry about being late, we have same day flower delivery to deliver flowers anytime you need in Scottsdale, AZ. We design your perfect gift with you in mind and make sure your flowers are delivered with care, regardless of the occasion or budget. 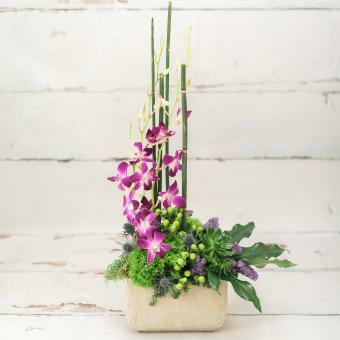 Our expert florists in Scottsdale, AZ will deliver an amazing floral arrangement. Our flower delivery service can send the freshest flowers in Scottsdale. 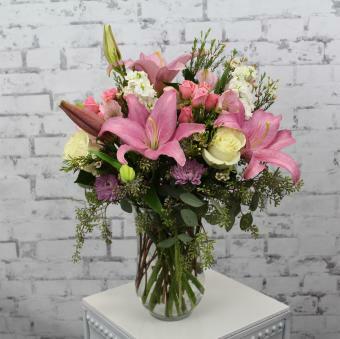 Whether it is a get well flower gift basket, Mother's Day flowers, seasonal centerpiece for the holidays or something that says "I love you," La Paloma Blanca Floral Designs is the leading flower shop in Scottsdale, AZ and will make sure to send quality flowers in a stunning arrangement. Surprise your loved ones with a unique design and fresh fragrant flowers for any special occasion. Valentine's day is our specialty. 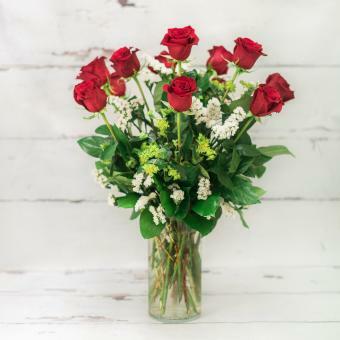 Order and send a hand-arranged floral bouquet filled with roses from La Paloma Blanca Floral Designs. Order flowers from our online catalog to make sure you send the right gift and/or the right bouquet to surprise someone special. 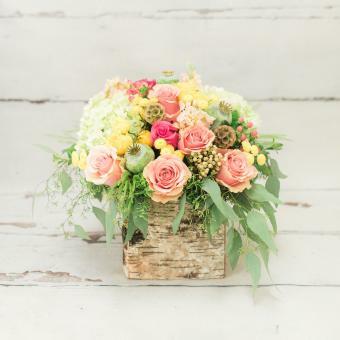 La Paloma Blanca Floral Designs in Scottsdale, AZ provides local flower delivery to the following areas and zip codes in AZ: Carefree, Cave Creek, Paradise Valley, Phoenix, Scottsdale. Zip codes we deliver to: 85054, 85250, 85251, 85253, 85254, 85255, 85258, 85259, 85260, 85262, 85266, 85331, 85377. Local Hospitals Hospitals we deliver to: Desert Ridge Outpatient Surgery Center, Paradise Valley Hospital, Select Specialty Hospital Scottsdale, Greenbaum Surgery Ctr, Scottsdale Healthcare Hospitals, Laser Spine Institute, Scottsdale Healthcare Thompson Peak Hospital, HonorHealth Scottsdale Osborn, HonorHealth Scottsdale Shea, Honor Health Scottsdale Thompson Peak, Mayo Clinic Hospital. Local Mortuaries we deliver to: Messinger Mortuary Indian School, Messenger Mortuary Pinnacle Peak, Hansen Desert Hills Mortuary. 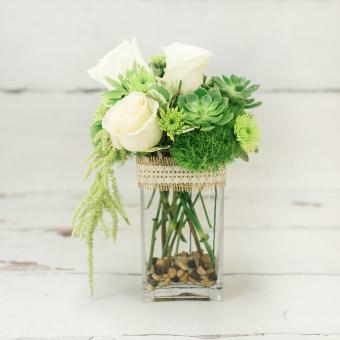 La Paloma Blanca Floral Designs in Scottsdale is the finest florist in Scottsdale. Mortuaries we deliver to: Messinger Mortuary Indian School, Messenger Mortuary Pinnacle Peak, Hansen Desert Hills Mortuary, National Memorial Cemetery.